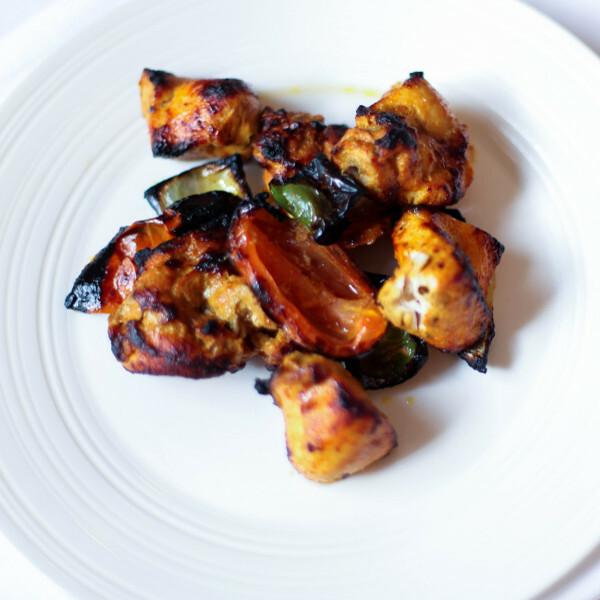 Salloos Restaurant, which opened in Lahore in 1966, is one of London's longstanding and most respected Pakistani restaurants, established in the heart of Belgravia since 1976. 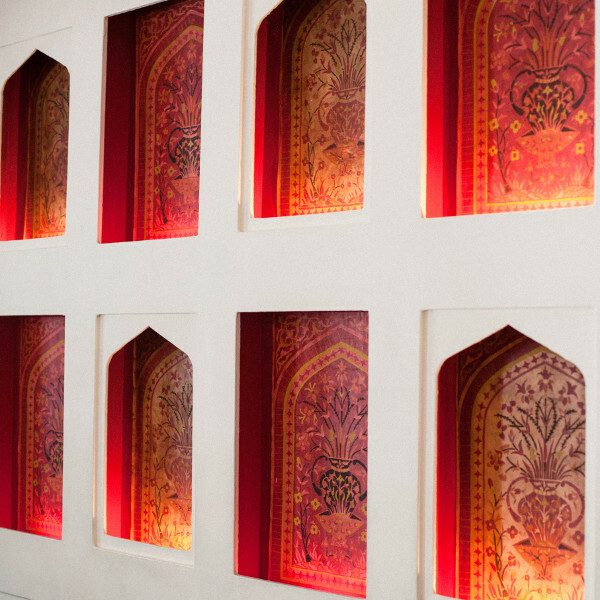 Salloos is known for offering traditional Mughalai cuisine in contemporary classic surroundings. It is a family owned restaurant, where you will often be personally greeted by the owners. 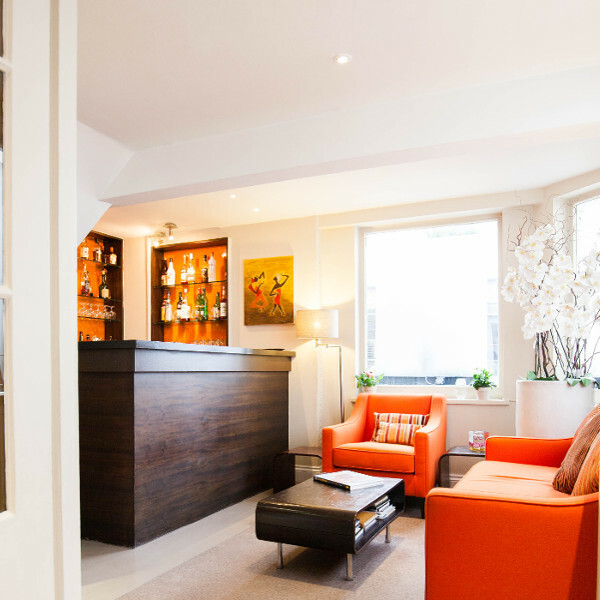 The setting is comfortable and elegant, providing a relaxed ambiance that aims to make you feel special. The aromas are tempting and promise a mouth watering and delicious fare. 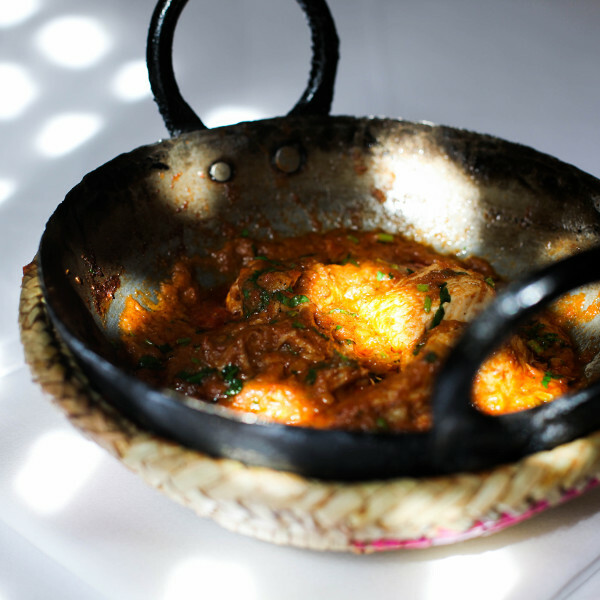 The Menu at Salloos is authentically Pakistani and in keeping with the Mughal`s style of cooking. The Mughal Kings ruled the Subcontinent immediately prior to the British. The cuisine is the product of a wonderful synthesis of spices found in the Subcontinent together with Persian and Arabian influences. Spices can be fragrant like saffron, coriander, mint, cardamom, cinnamon and cloves. Spices can be strong like garlic and ginger, or hot like chilli and paprika. The colourful list of spices can be combined in endless ways. This complexity results in the startling individuality of each dish. 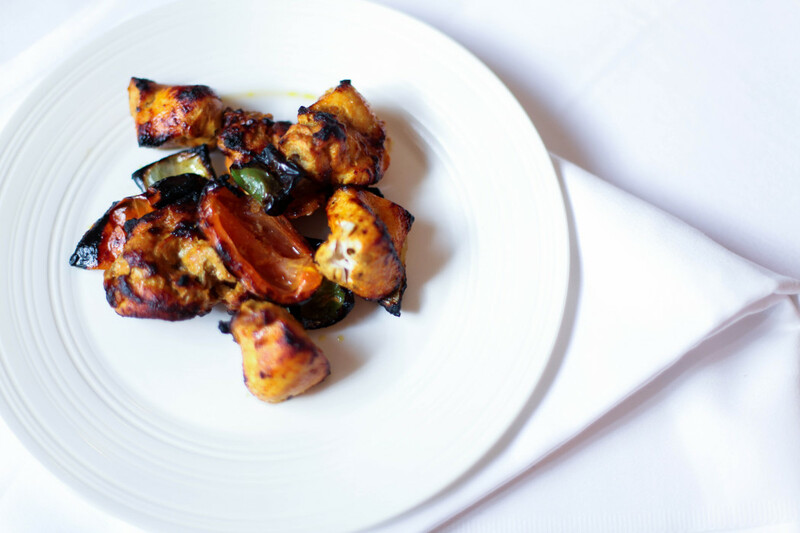 The first course generally consists of tender lamb or chicken, subtly spiced and cooked in the searing heat of the charcoal fired oven known as the Tandoor, served with freshly baked Nan bread. 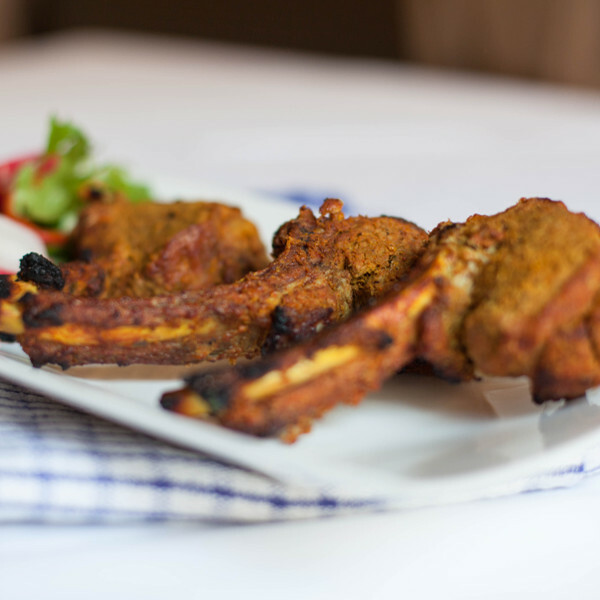 The main course, a Salloos signature dish, that keeps both customers and reviewers returning time and again, are the Tandoori Chops, (tender lamb chops marinated in herbs and spices cooked in the Tandoor). 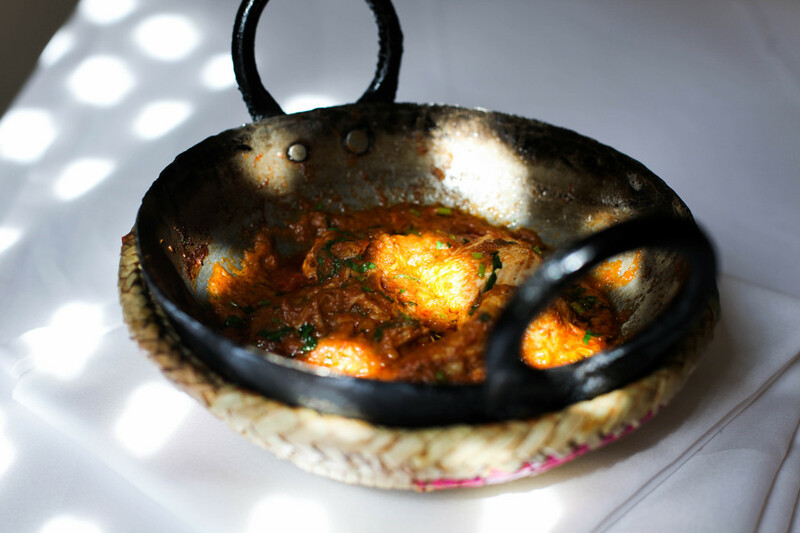 Another popular signature dish is Chicken Karahi (a speciality from the Khyber: diced and de boned chicken, cooked with spices, tomatoes, chopped ginger, coriander and green chillies, served straight from the fire in an iron wok). Nargisi kofta (hard boiled eggs, coated with finely ground cooked lamb pate, draped in gravy) is named after the Narcissus flower due to the yellow yolk and the surrounding white of the egg. Gosht Khara Masala is lamb cooked with whole fragrant spices and julienne ginger. Vegetarians too are spoilt for choice. Select from delicate okra to smooth Daal (Lentils), from sweet aubergine to crisp vegetable kebabs, or softly simmering chickpeas. Each dish unique and prepared to perfection. Salloos offers a range of traditional desserts. Halwa, a warm crumbly carrot pudding covered with real silver leaf and sprinkled with almonds. Kulfi, a Pakistani ice cream. These two may be served in a quite delicious combination of hot and cold, a Salloos signature dessert. The evening is ended with a perfect espresso and a selection of liquors. 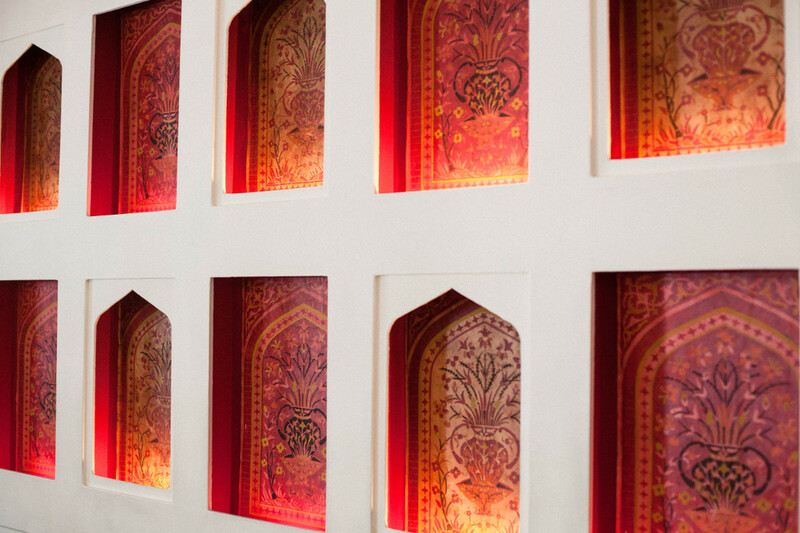 Traditional Mughalai food in contemporary classic surroundings. Enjoy the Finest Pakistani Cuisine at your dining table. The same delicious fare that is served in the elegance of Salloos. You may order your meal and visit us to collect it within twenty five minutes of placing your order. If you wish, you may arrange to have your meal delivered to your home, using a taxi service, for which a fee is payable. 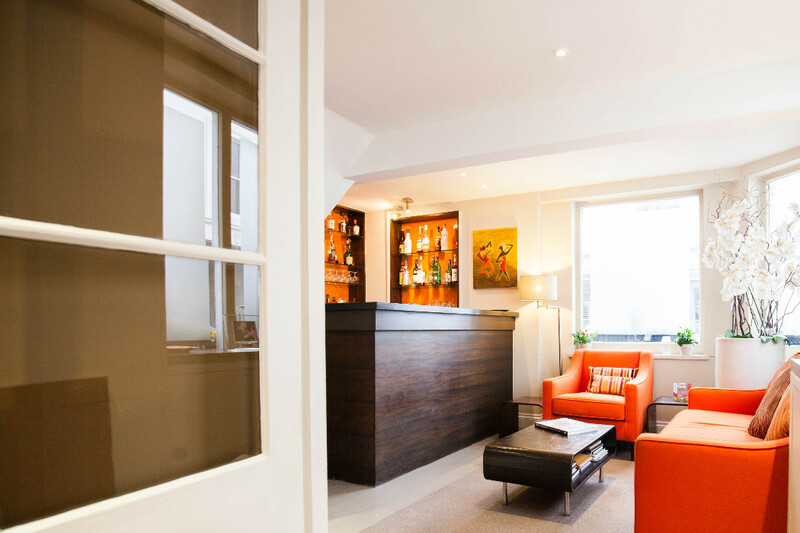 Salloos may be used for such private parties and events, subject to availability and negotiation of total cost. 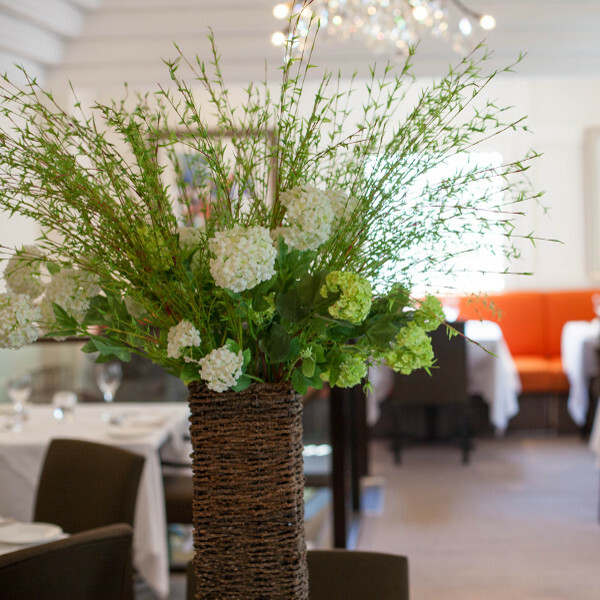 The agreed cost will include the chosen courses from Salloos Menu, Service and the Hire of the Premises for the agreed duration of the party or event. Please note that Alcoholic Beverages may be ordered and paid for as a separate item, to be added to the total cost. 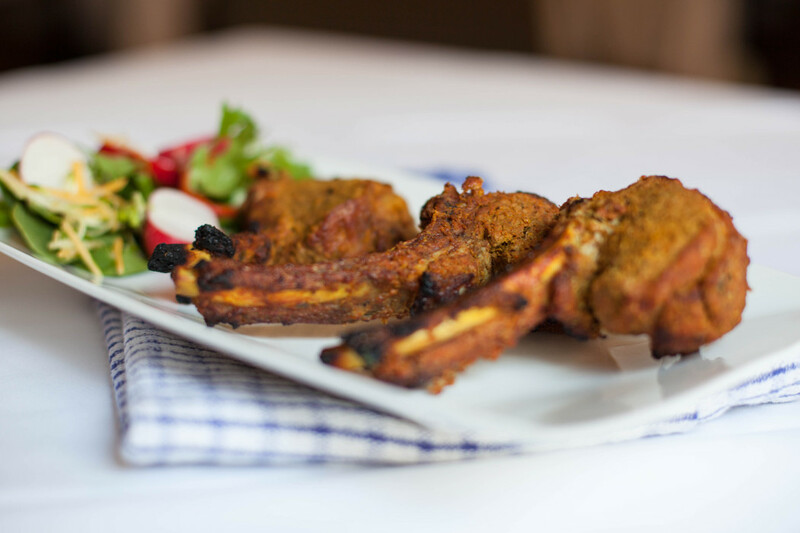 A Salloos Speciality, Raan Masala, a beautifully slow roasted whole leg of lamb marinated with mild spices, which serves four to six persons, is a delightful dish tailor-made for parties. This may be ordered twenty four hours in advance. Take a look through our photo gallery. 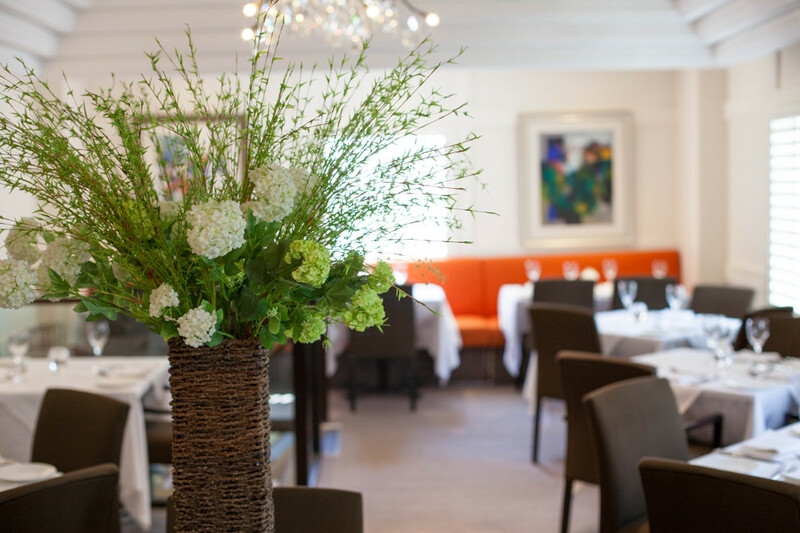 We recommend that you do reserve a table, especially at weekends. © 2016 Salloos - All Rights Reserved.